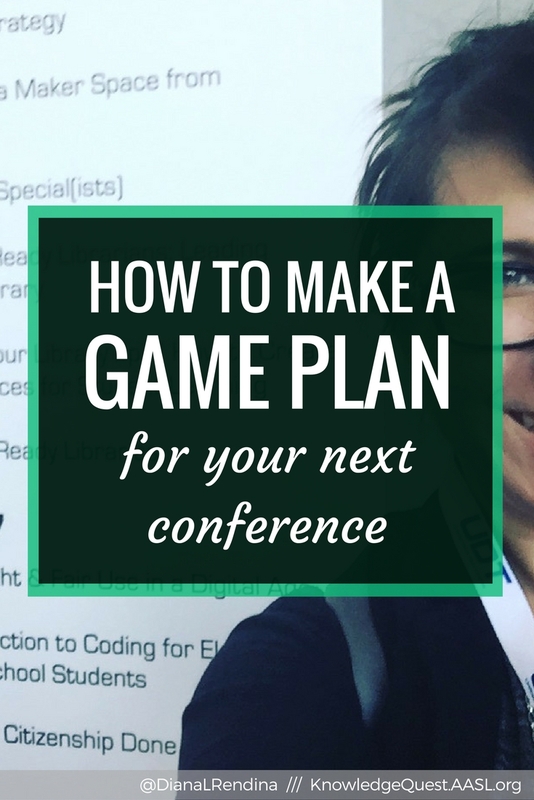 Ideally, you’ll want to start working on your conference game plan pretty much as soon as the schedules and sessions are announced. But even if the conference is next week (gulp!) there’s still time to get ready. If the conference you’re attending has an app or an online scheduler where you can favorite sessions, make use of it! I usually like to search by topics I’m interested in and presenters I know I want to see. I select ALL THE THINGS I’m interested in at first. Then I go through and look at what I can actually get to realistically. If you’re presenting, make sure to also include a buffer around your presentation times so that you aren’t stressed out. Highlight the most important sessions you want to go to and jot down notes if you’re afraid you might forget why you picked a certain session. It’s so easy to suffer from FOMO (fear of missing out) when you’re at a big conference. Let that go. It’s okay to miss sessions. You don’t have to go to EVERY social event you’re invited to. It’s okay to decide that your brain can’t take any more information at 2:00 pm and go back to your room and take a nap. Pace yourself. Find a sense of balance. Get the most out of what you go to and worry less about how much you go to. If you’re staying in the conference hotel directly attached to the convention center, congrats! But if you’re like me, you’re probably at a cheaper hotel/AirBnB/VRBO that’s a bit farther away. Plan ahead on how you will get to and from the conference and social events. 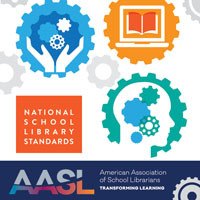 Some locations might have great public transportation systems that you can utilize (I’m looking at you ALA in Chicago and AASL in Phoenix). Some cities might be walkable, and maybe you enjoy walking — the twenty-minute walk to ISTE in Philadelphia helped me to clear my head every morning. Make sure you also know whether or not Uber, Lyft, or taxis are an option. I recommend keeping some cash on hand, as many convention centers also have pedicabs that can be a fun and affordable option when you’re dead tired at the end of a long day of conferencing. If you’re driving, make sure you know where parking is and how much it costs. It’s really easy to forget to eat lunch or to drink enough water. Pack a reusable bottle with you and keep snacks in your bag. When you put together your schedule, make sure to write in when you’ll be eating. If you know you have specific dietary needs (gluten free, vegetarian) spend some time researching the nearby restaurants and know which ones will work for you. Don’t let yourself conference for hours without food — it’s not worth it. Find one that will work for you and hold what you need. Resist the urge to take EVERY trinket from the vendor hall, and only bring as much tech (and stuff) as you need. Your shoulders will thank you. Don’t Be Afraid of Serendipity! Want to know what stuff I recommend to take with you? Check out this post. What’s your favorite tip for going to a big conference? Diana Rendina, MLIS, is the media specialist at Tampa Preparatory, an independent 6-12 school. She was previously the media specialist at Stewart Middle Magnet School for seven years, where she founded their library makerspace. She is the creator of the blog RenovatedLearning.com & is also a monthly contributor to AASL Knowledge Quest. 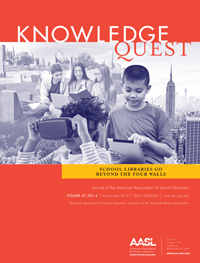 Diana is the winner of the 2016 ISTE Outstanding Young Educator Award, the 2015 ISTE Librarians Network Award, the 2015 AASL Frances Henne Award & the 2015 SLJ Build Something Bold Award. She is an international speaker on the Maker Movement and learning space design and has presented at conferences including AASL, FETC & ISTE. 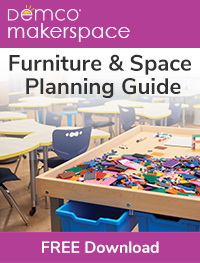 Diana co-authored Challenge-Based Learning in the School Library Makerspace and is the author of Reimagining Library Spaces: Transform Your Space on Any Budget.